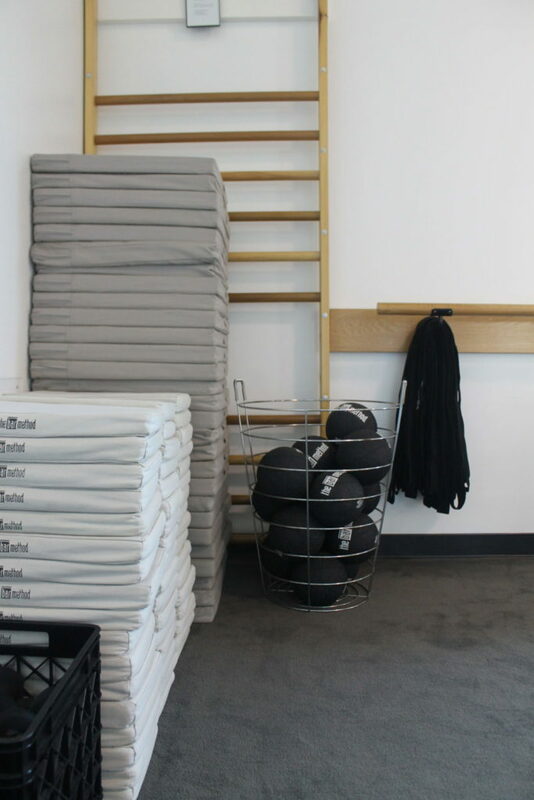 The Bar Method Los Angeles - Marina Del Rey is a boutique fitness studio offering barre classes for students of all levels. The signature method uses your own body weight, the ballet barre and a few props to create a transformative workout that results in long, lean sculpted muscles. Not only does it reshape your entire body, but it allows you to channel your inner strength and leave class feeling strong, confident and poised. Highly-trained instructors customize the exercises to ensure they are safe and effective for any age and every body, including modifications for pregnant women and students with injuries. Our staff and community are here to support you from the moment you walk through the door. The Bar Method Marina del Rey offers a spacious studio and locker area, featuring high, exposed ceilings and natural light. Clients can enjoy complimentary coffee, tea, and fresh towels. We are open 7 days a week with classes throughout the day and free parking is available in the lot downstairs. 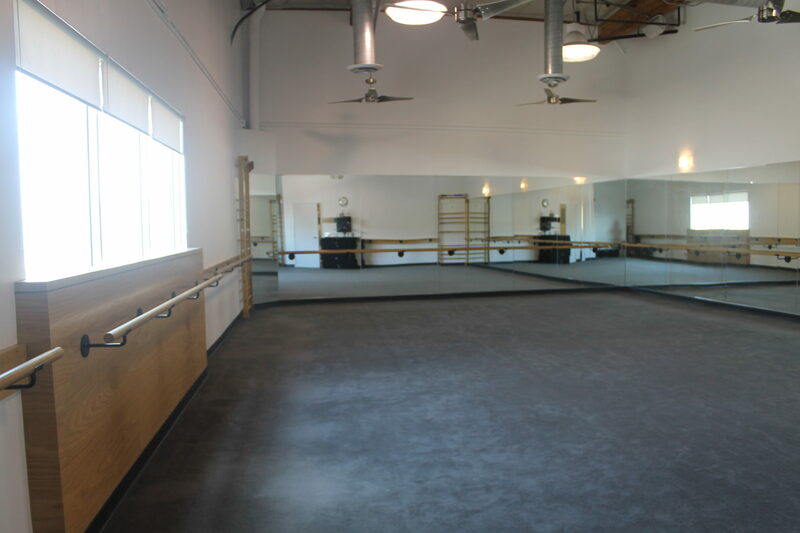 Clients are welcomed to take classes at our other three LA locations: Brentwood, West LA and West Hollywood! Makenzie fell in love with The Bar Method back in 2013 and had been an avid client at the Hermosa Beach studio ever since. Although she grew up in Orange County, she began her career in the Los Angeles entertainment industry doing Public Relations and Marketing for companies such as FIJI Water and ID Public Relations. After five years in the corporate world, it became clear to Makenzie that her passion truly lies with health & fitness and that she wanted to pursue a longtime career with The Bar Method. She became a certified instructor in 2018 and is ecstatic to be an official member of the Marina del Rey studio as its Owner/Director. Early morning classes require cancellation 10 hours in advance to avoid a penalty. All classes that begin after 7 AM require cancellation 1 hour in advance. Late canceling will result in a late fee of $15 if class is waitlisted. We also recommend that pregnant clients avoid Advanced and Bar Move classes. Free parking is available in the parking garage downstairs (space is limited). There are also parking meters located on the surrounding streets. All sales on Bar Method classes and memberships are final. Purchases of retail items are also final.